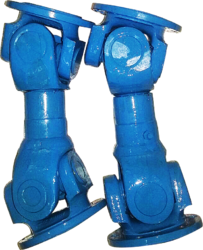 We are a leading Manufacturer of cardan shaft with coupling, heavy duty cardan shaft, cardan universal joints, cardan universal joint shaft, cardan shaft and light duty cardan shaft from Ahmedabad, India. 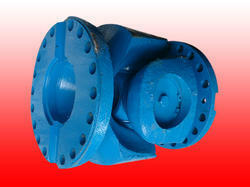 We are providing a huge range of Cardan Shaft with Coupling to our customers. 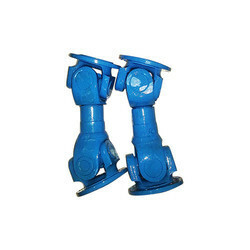 It is used as a mechanical power transmission element in heavy industries. 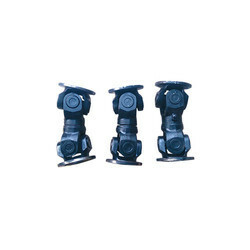 It is a mechanical component for transmitting torque and rotation, usually used to connect other components of a drive train that cannot be connected directly because of distance or the need to allow for relative movement between them. Cardan shaft. Small size. Heavy duty. 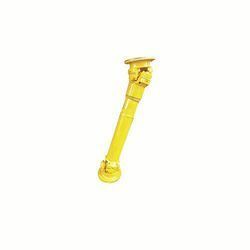 We are dealing in Havi Duty Cardan Shaft Assembly and providing to our customers.